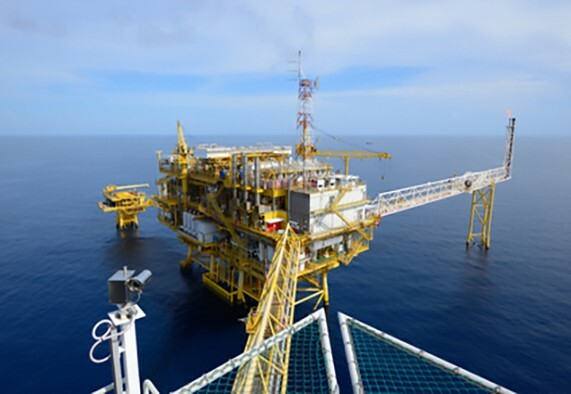 "Offshore & Onshore Cable Tray Systems"
Ocean-1, established in 2004, in Houston, Texas, has become the market leader in the supply of ABS Approved Cable Tray Systems and related support products to the Marine, Offshore, Onshore, Rig, Shipbuilding, and Oil-Gas Industries. Additional products offered are fiberglass cable tray systems, stainless steel coated banding, marine slotted strut products, cable glands and enclosures to a variety of specifications. 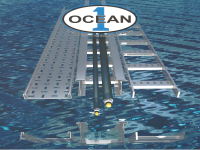 Ocean-1 has positioned itself as a premier Value Added Supplier and Service Provider to a strategic list of Distributors, Contractors, End Users, and OEM’s in the Marine Instrumentation and Electrical Products Supply Chain. 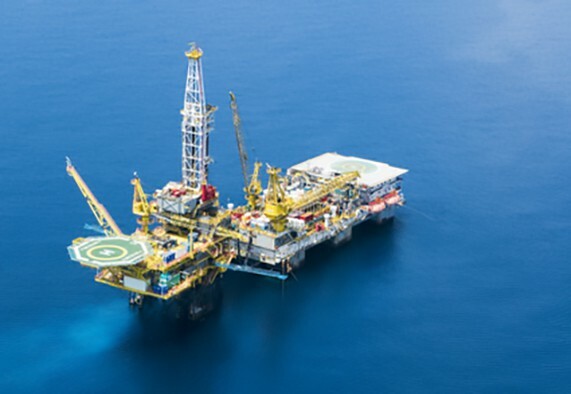 Covering the Central Gulf Coast, our market includes, but is not limited to; Texas, Louisiana, Mississippi, and Alabama for the Marine Offshore Industry and associated businesses. 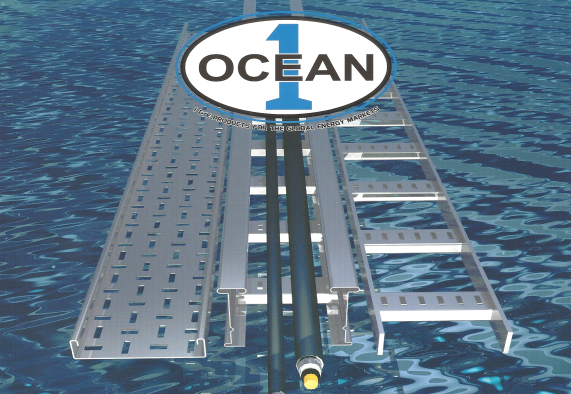 Ocean-1 has project history internationally as well, supplying product to projects in West Africa, the Middle East, Mexico and South America. The team at Ocean-1 brings over 75 years of combined experience in sales, service, and distribution to the Marine Instrumentation and Electrical marketplace. We are a company focused on building strong customer relations through quality products, superior customer service, and product availability for the markets we serve. Ocean-1 maintains approximately $250,000 of Cable Tray inventory in our Houston, Texas location for immediate delivery. Our fabrication facility is also located in Houston, Texas and lead times on manufactured product are the best in the industry. 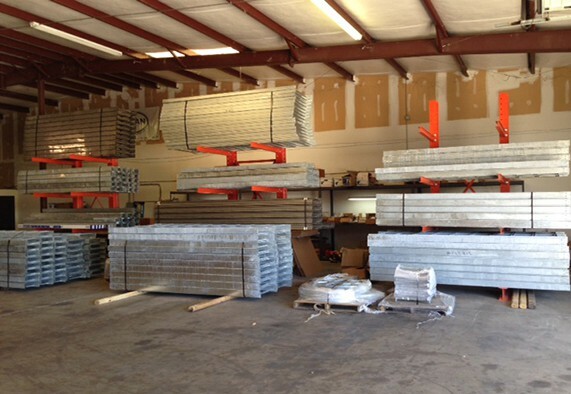 Should you need additional information or have a requirement for our products, we would be honored with the opportunity to provide pricing and delivery information for your next project. "Turnkey supply management company devoted to the global energy market"
Marine Channel, Flatbar Ladder Tray, C-Rail Leg-in Ladder Tray, I-Beam Ladder Tray. 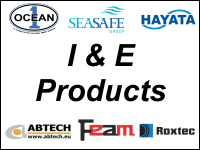 Along with Ocean-1 products we carry Seasafe, Hayatta, Abtech and many more. 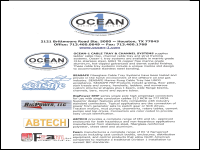 Ocean 1 proudly serves the following areas: In Alabama, Mobile, In Mississippi: Pascagoula and GulfportIn Texas: New Iberia, Port Arthur, Beaumont, Orange, Galveston, Houston, Corpus Christi, Ingleside and Brownsville. In Mexico: Tampico, Altamira and Veracruz. In Florida: Jacksonville.